You are viewing the Don Brown tag archive. 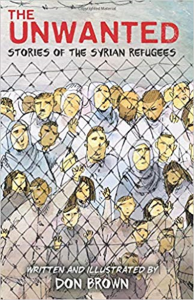 Don Brown’s latest graphic novel gives a basic description of the war in Syria that has caused millions of Syrians to flee the country and become refugees in neighboring countries and Europe along with the war’s political, geographic, and cultural implications. 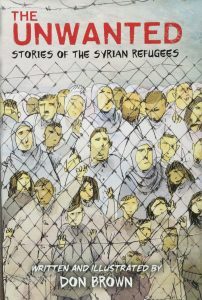 Through quotes from refugees the book shows how they have suffered in their home country and how they are suffering as refugees in other countries. Resources include a thorough bibliography and footnotes. I am loving all the graphic novels that are being published that focus on moments in history. 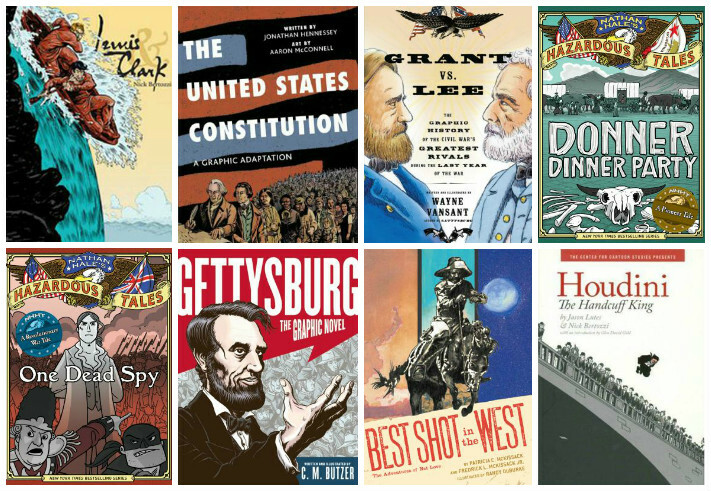 They are not just doing a textbook coverage of historical events, but they are personalizing the events and making them more real to readers. Maybe that is the benefit of reading a graphic novel? Things seem more real when they are represented both by text and by art. 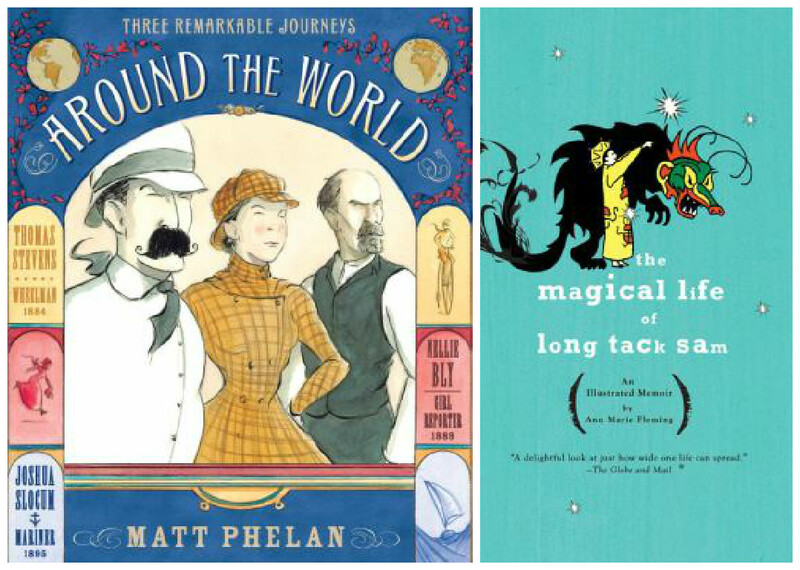 Check out some of the graphic novels below that will take you on a trip, back in time! Houdini: the Handcuff King by Jason Lutes, Nick Bertozzi (2008 Great Graphic Novels for Teens) Continue reading History Comes Alive in Graphic Novels!